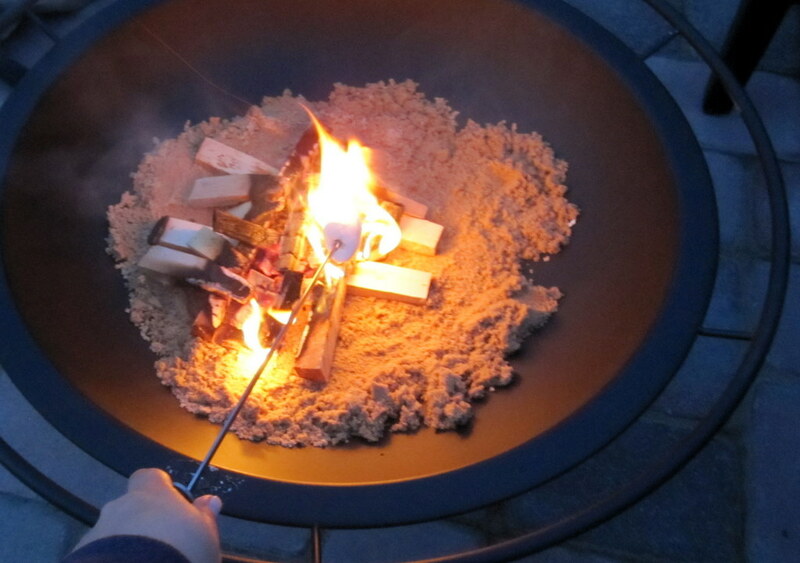 We got a firepit and spent Sunday night sitting on the patio making s’mores. I love this firepit. 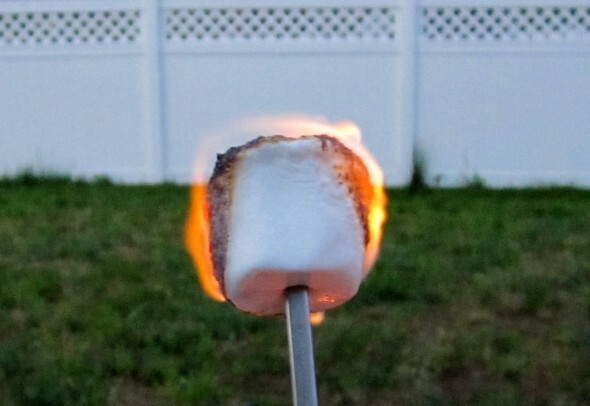 And s’mores. 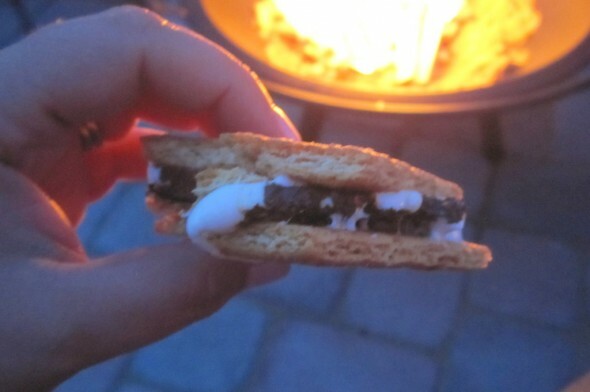 I also love s’mores.